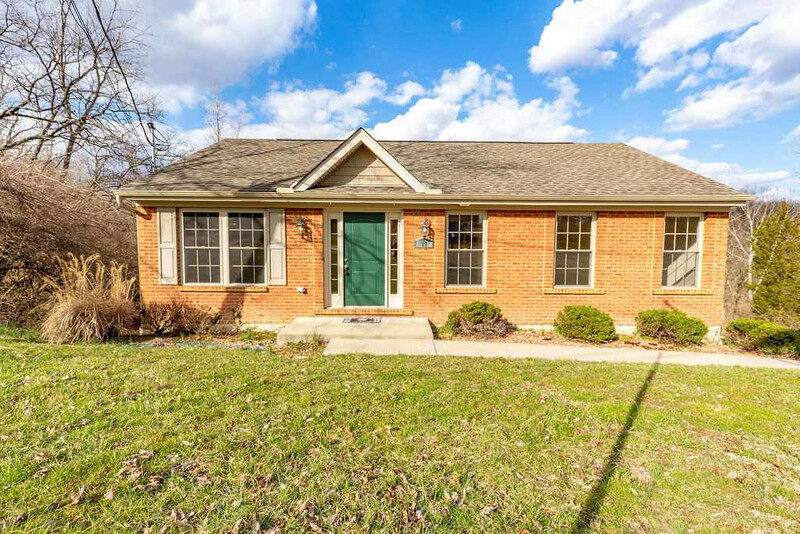 Newer Brick Ranch on wooded lot. Beautiful Hardwood Floors, Cathedral Ceilings, Plant Ledges, all Kitchen Appliances, 1st floor Laundry w/tub. 3 BR, 2 Full Bath. Lower level Family Room. 1 Car Garage. 1 Year Warranty. Occupancy at closing.